Alan Reynolds’ side lost out narrowly to Shamrock Rovers 1-0 last Sunday with Gary Shaw’s goal 15 minutes from time securing the points. 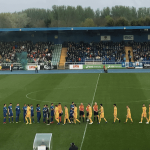 The loss came despite the Blues creating a number of good chances from Gavan Holohan, Bastien Hery and Ismahil Akinade throughout the game but there was no way beyond keeper Mannus. The result sees the gap from 3rd to 4th place reduced to four points. 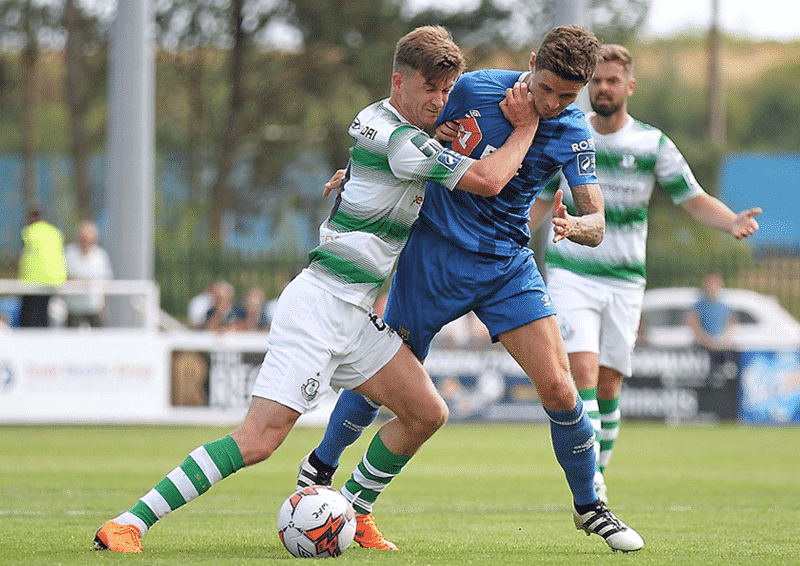 The Blues will be looking to bounce back from that defeat as well as put right the 6-3 defeat at the hands of Limerick at the RSC earlier this season. 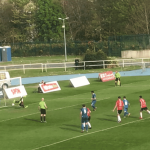 On their first visit to Markets Field in March, the Blues picked up all three points as Courtney Duffus and captain Paul Keegan scored either side of half time. Blues manager Alan Reynolds is looking for a reaction from his side after defeat last weekend and is looking forward to a run of games for his side after a stop-start last few weeks. “We’re looking forward to getting back on the pitch to be honest. Of course we were disappointed with the result last week but we created enough chances that on another day we could have won the game. Putting away those chances was the difference and we’ll be looking to do that this week. “It’s been very stop-start with the break and then no league game leading up to the Rovers game so we’ll be happy to get a nice run of games now. TEAM NEWS: John Martin (ankle) and Derek Daly (groin) miss the match through injury. Recent signing Carlos “Rudy” Wilson is available for selection. Dean Walsh has joined Wexford on loan until the end of the season.